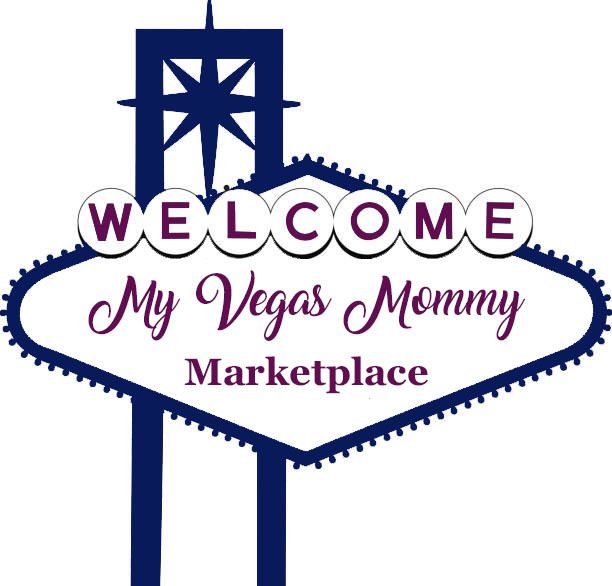 My Vegas Mommy: Kohl's One Day Deals - NCAA Hoodies, Boots & More! Kohl's One Day Deals - NCAA Hoodies, Boots & More! Right now at Kohls.com save an additional 15% when you use the coupon code: NOV15 at checkout plus get $15 in Kohl's Cash when you spend $50! 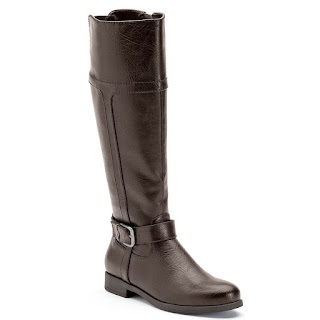 I ♥ the Croft & Barrow Women's Knee-High Riding Boots for $24.99 (Retail $84.99)!!! Shipping is free with your $50 purchase or you can choose in store pick up to avoid shipping costs if available near you. Head over HERE to view all of the deals.